For the first time in history, the US Government is recommending a federal budget to pursue geoengineering. Weather modification is for local precipitation enhancement. There are exceptions (e.g., breaking up hailstorms to reduce property damage) but almost all weather modification programs are designed to induce more rain and snowfall from storms. Why? Because it’s the only way we can think of to increase our dwindling freshwater supplies. One of the reasons it’s easy to confuse with geoengineering is that it’s done around the world. Geoengineering means engineering a planet. 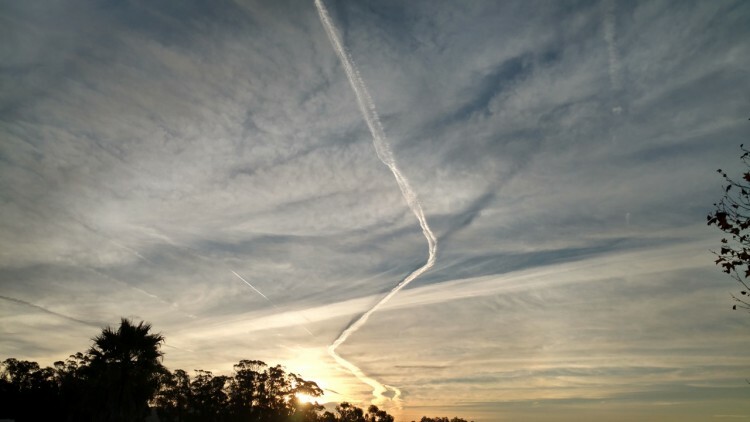 As applies to our planet, we discuss geoengineering more specifically as climate engineering―devising methods to remediate increased global temperatures. We could certainly argue that rampant weather modification programs through the planet constitute inadvertent geo/climate engineering. But that’s not engineering. It’s unintended consequences.